M-One Masteri officetel for sale, from 850M to 1.5B VND. The officetel M-One Masteri for sale, only from 850 million VNĐ. This is very great solution for startup business, expert, or individual: staying or office space. 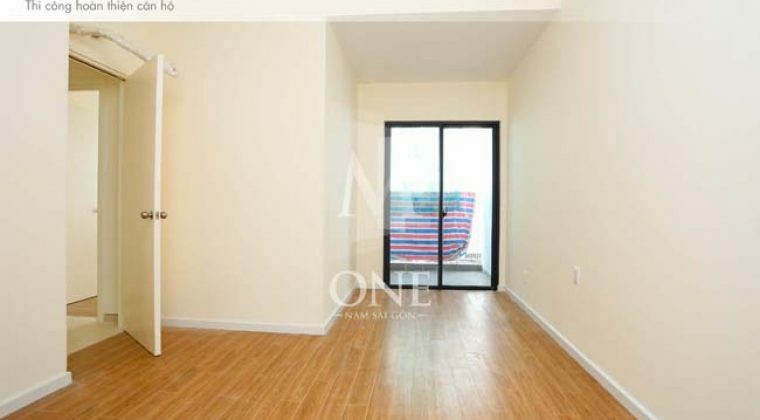 The officetel is very versatile condo: just used to stay, as well as office purpose. 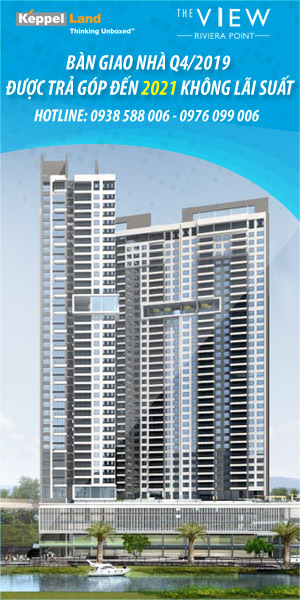 Officetel size: 30 to 50 sqm with prices from 850 Million VNĐ to 1.5 Billion VNĐ. The price as below is not including 10% VAT and 2% mainternance fee. 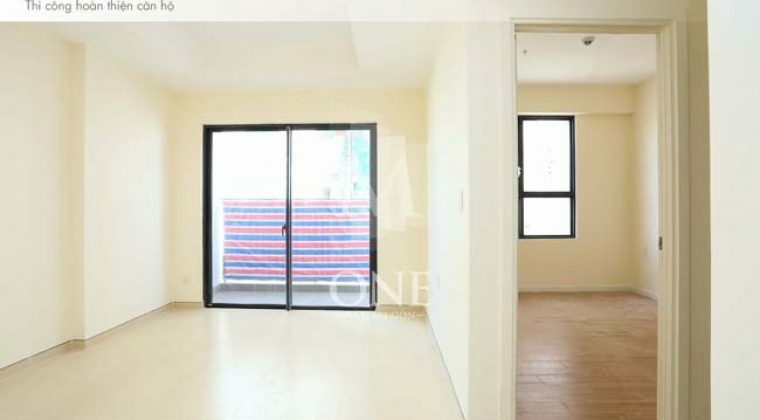 Management fee: 11,000 vnđ/sqm (~0.5 USD/sqm/month). Tenor/ownership: 50 years for Vietnamese and foreigners. 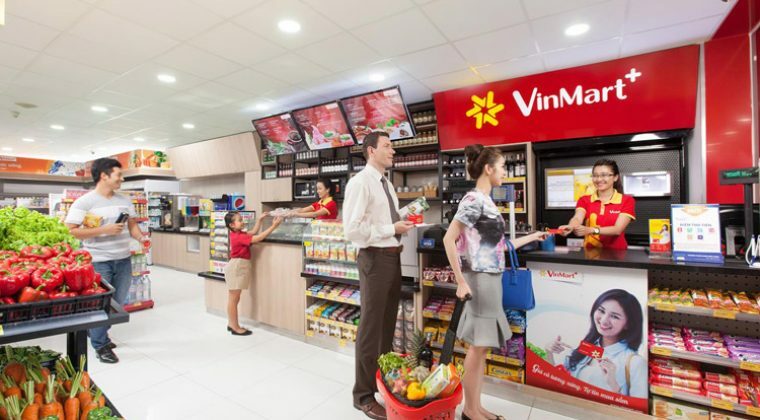 Siêu thị Vinmart tại M-One. 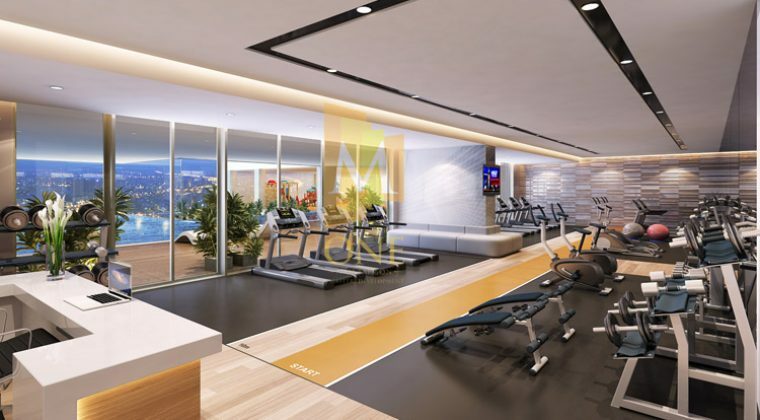 Phòng tập Gym nhìn ra hồ bơi. Hồ bơi tại M-One nam Sài Gòn. 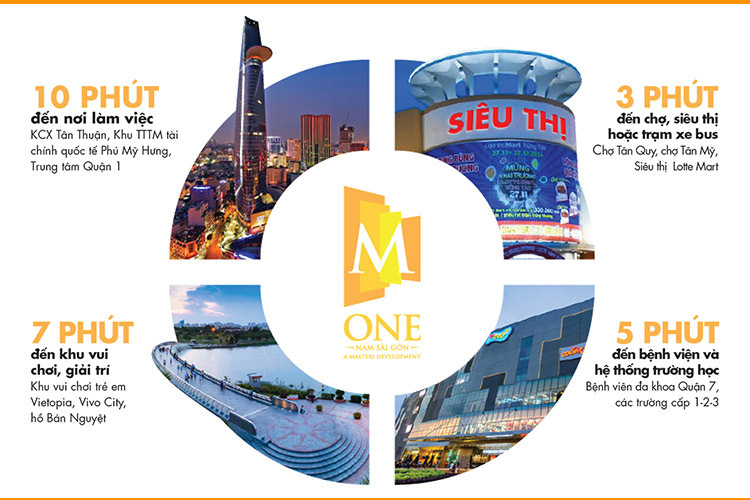 Phối cảnh tổng thể căn hộ M-One Nam Sài Gòn. 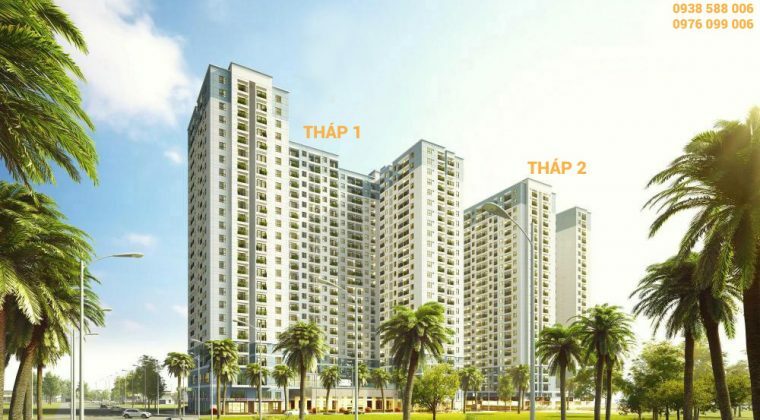 Tiến độ thi công căn hộ M-One tháng 7-2017. 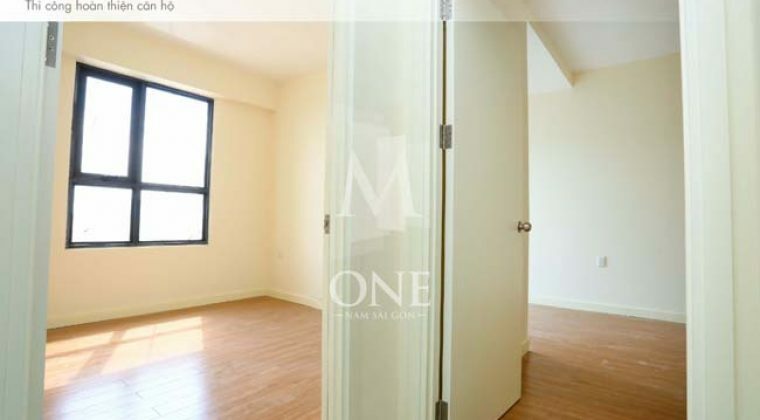 Located at the heart of SaiGon south, officetel M-One is 2km from Phu My Hung with about 6 mins driving, District 1 – BenThanh market: 12mins driving. 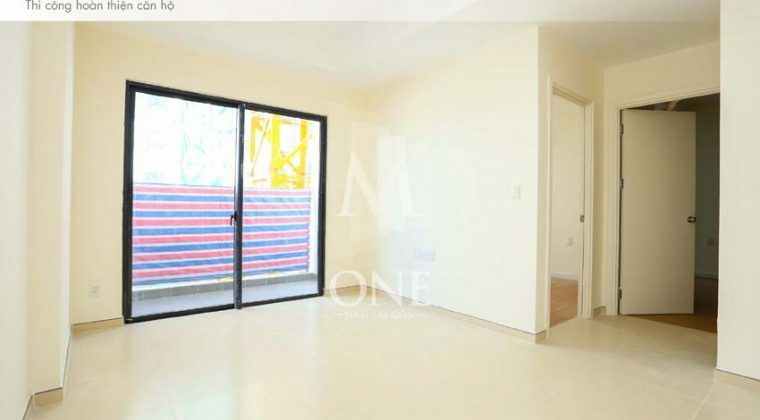 Why to invest in officetel apartment M-One Masteri District 7? 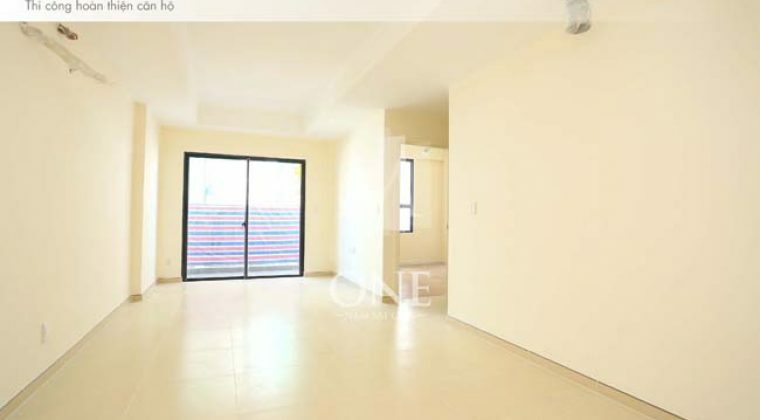 Good price – reasonable expense to invest in the center of District 7. Versatile – just used to stay, as well as office. The contractor – the reputable investor ensures the progress and quality of the works. Managed and operated by Savills – a professional asset management firm from the UK. 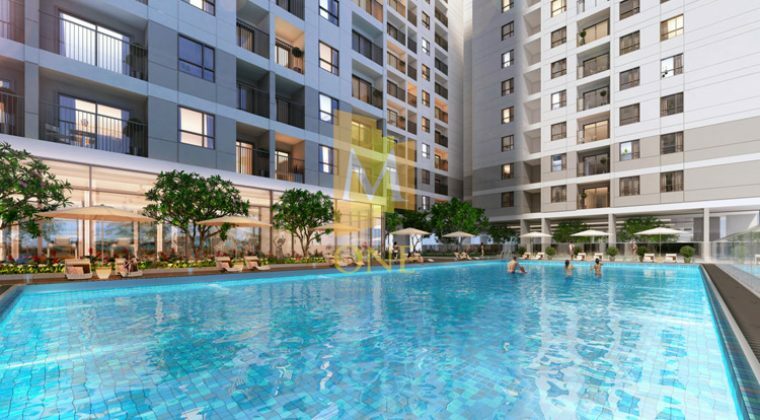 Complete utility – a comfortable living for residents of M-One q7. Mr.Long: (+84) 938 588 006 – (+84) 976 099 006. Viber/Zalo/Whatsapp: (+84) 976 099 006.